CATCH THE BUZZ – Watch this video. It’s amazing. Apocrita is suborder of insects in the order Hymenoptera (Bees, wasps, and ants). This film is a product of passion for the honey bee. My last bee film was an educational piece for kids and I wanted to make something that was more in line with my vision this go around. This is an art film. But hopefully you will see the beauty of these insects as I do. Bees are Biotic pollinators and have a large role in the pollination of many of our fruits, nuts, and flowering plants. 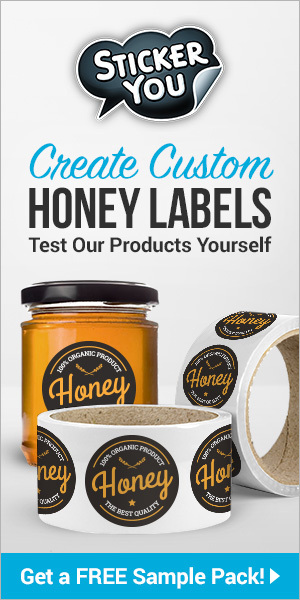 Some crops like Almonds are 100% pollinated by Bees. 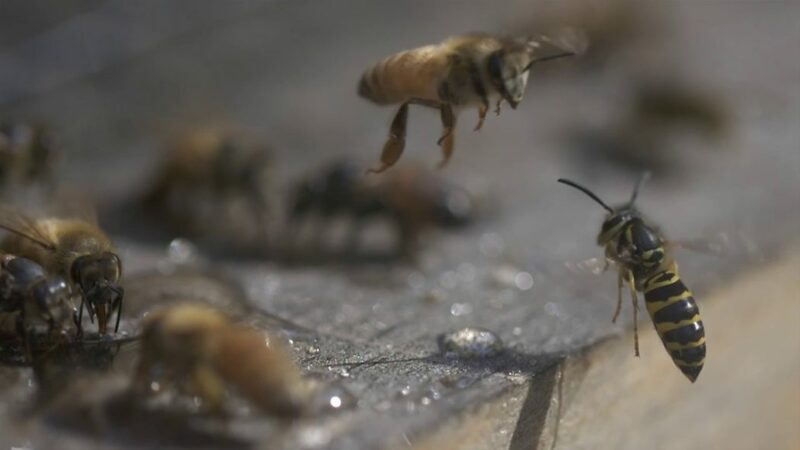 Climate change, chemical dependence in agriculture, habitat destruction, Colony Collapse Disorder are key reasons the honey bee is in decline. I love bees and have become fond of filming them up close and personal in their various habitats. I do not use a smoker or a bee suit while filming as I feel it impedes the filming process. I filmed this in one day at Hillside Bees in Merrimack NH on a mid-October day. I was surprised to see how many bees were flying around and was even more surprised to see a large amount of wasps trying to steal food from the bees. To film this I needed to be within a few inches to a few feet to get a close and personal view of their everyday activities. I was a bit worried about the wasps as I am allergic to their stings but was told once that as long as you are not afraid the bees and wasps will not perceive you as a threat. I do not know if that is true or not but this is the first time filming bees that I have not been stung, even being so close to them, so I am now a believer. I had zero fear going in and I think that made for better shots and being comfortable enough to focus on the subject rather than being stung. DIR/DP/EDIT: Michael N Sutton / Stybe Media, LLC. Copyright 2017 by Michael N Sutton / Strybe Media, LLC. 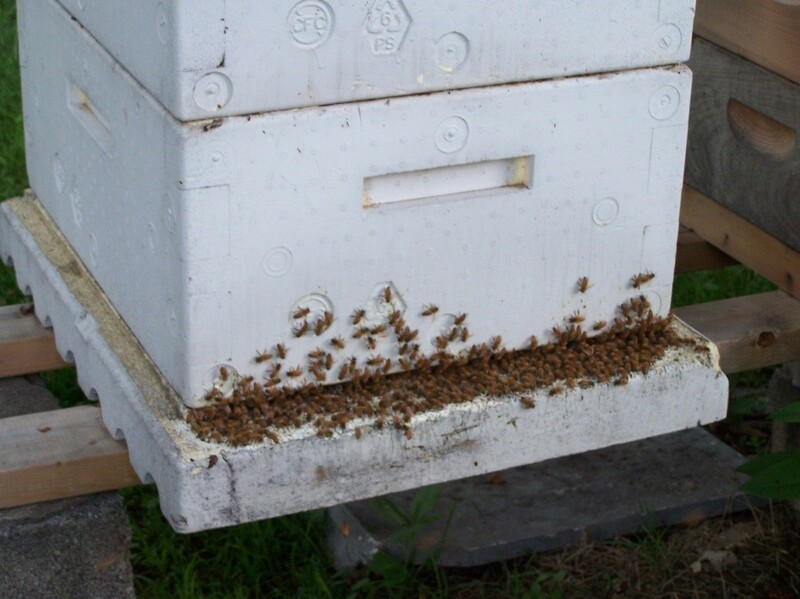 Next articleCATCH THE BUZZ – So, where do honey bees come from, really? California Scientists want to know.